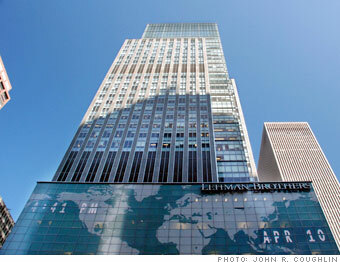 From Lehman to Pacific Gas and Electric, the mighty have fallen, taking down billions and billions with them. One of the biggest calamities of the current recession is the fall of the once highly regarded (and onetime fourth-largest) Wall Street investment firm, which was forced to file for bankruptcy protection last September, the largest corporate filing in the history of U.S. bankruptcy court. As a result, the company's North American investment banking and trading businesses and New York City headquarters were sold to British bank Barclays. Some of Lehman's U.S. businesses, including wealth management firm Neuberger-Berman, continue to operate as stand-alone entities under new ownership. And because of the company's global reach, its bankruptcy proceedings are complex, ongoing, and have resulted in the closing of 80 of the bank's smaller subsidiaries. Rankings are for bankruptcies since 1980, as provided by New Generation Research. Asset figures are taken from each company's most recent annual report filed before its bankruptcy petition.